Our Lino Fresco collection offers our popular Nevada and Florence linens in a wonderful assortment of style and color options. 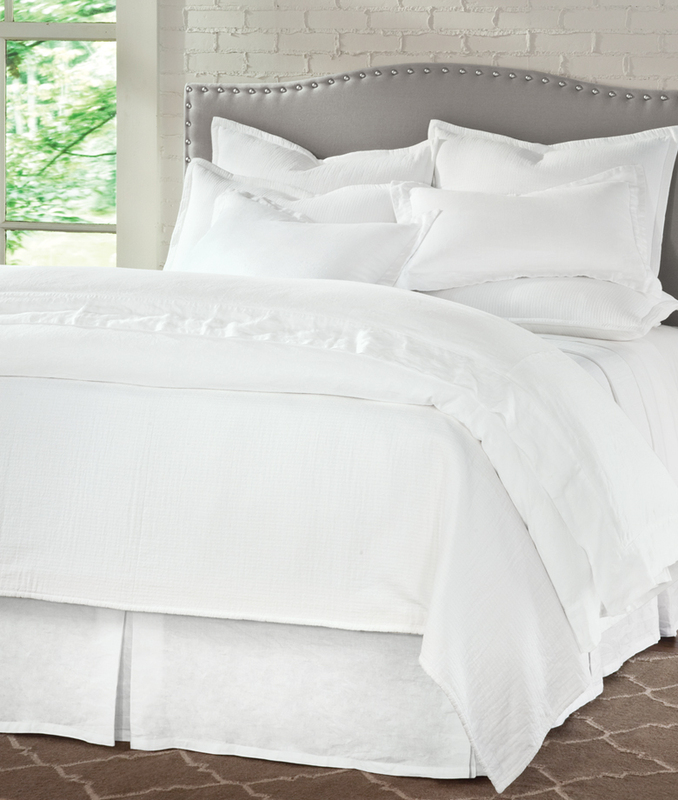 Duvet Covers, Bed Skirts, Shams and Pillows are available with self or contrast borders. Shower Curtains, Bed and Drapery Panels also available. 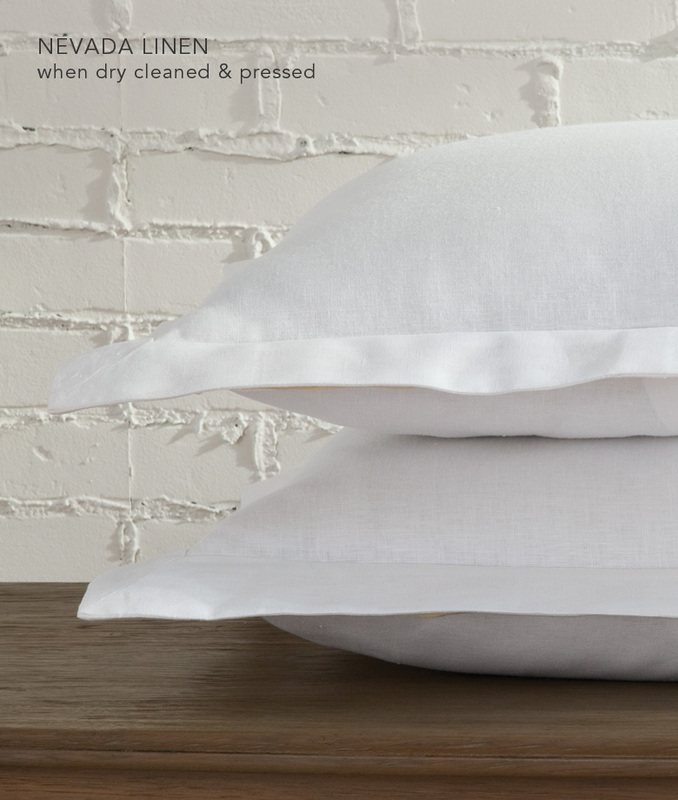 Lino Fresco bedding will arrive pressed. Dry cleaning will maintain a crisp appearance. 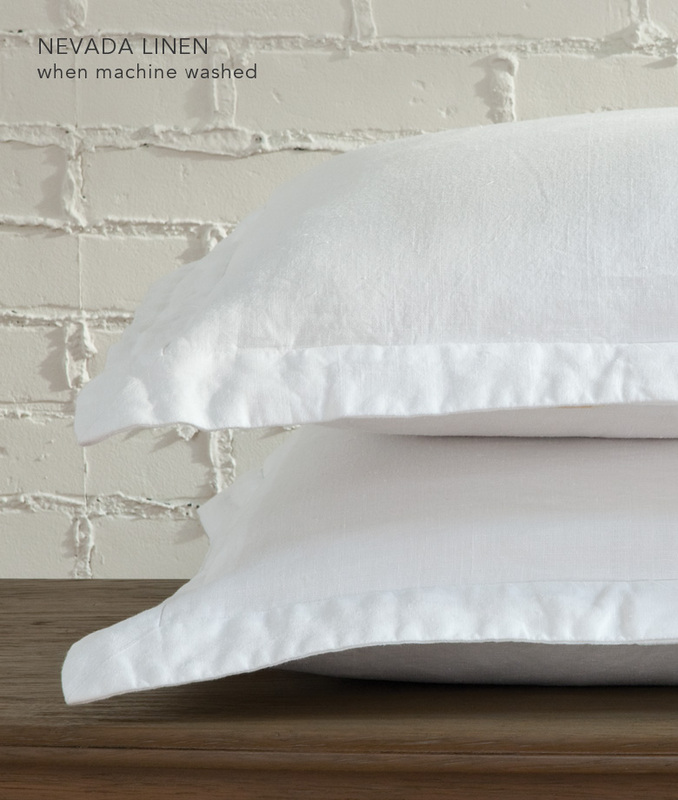 Or machine wash to give this bedding a soft, washed appearance.